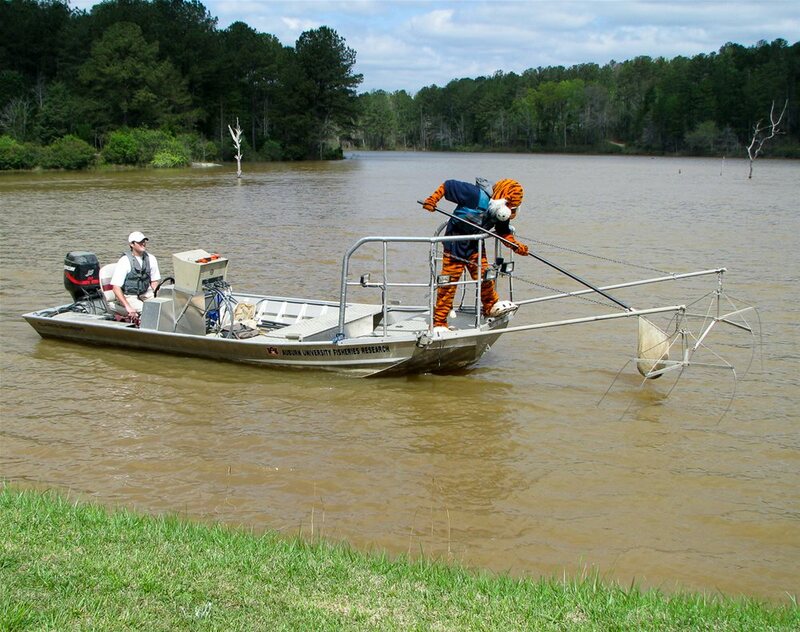 Auburn University’s School of Fisheries, Aquaculture, and Aquatic Science will be hosting Fisheries Field Day on Saturday, April 6, 2019, from 9:30 a.m. to 2:30 p.m. at the E.W. Shell Fisheries Station located on North College Street. Free and open to the public, the day’s activities include the interactive Fisheries Learning Center, tours of the world-renowned program’s facilities and ponds, food vendors, extended fish market hours, child-friendly fun, fishing, treasure hunt, and presentations by faculty and students. 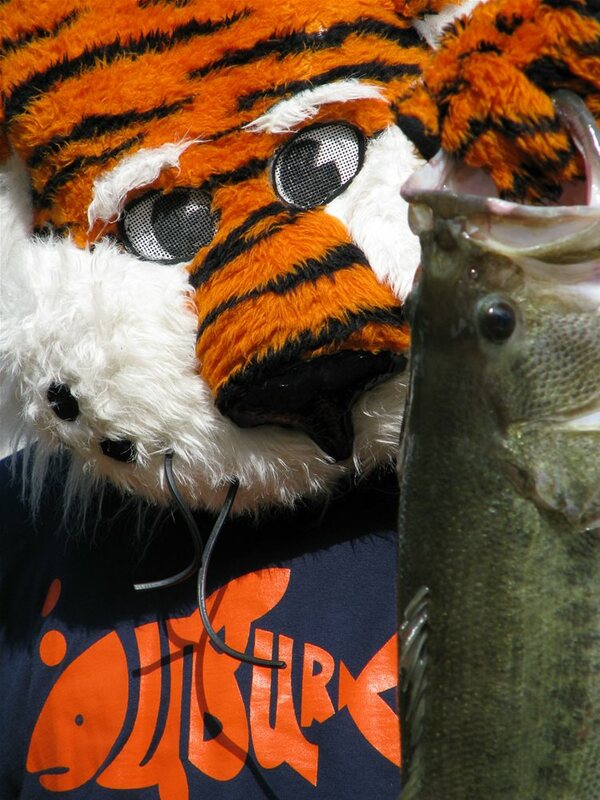 “The Auburn Fisheries Field Day is not an event, it is an experience for the entire family. 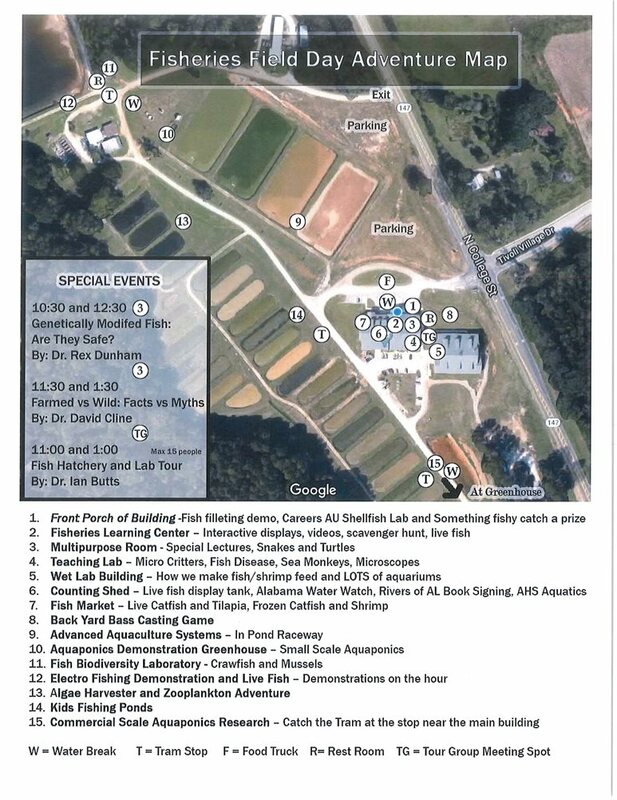 Come to the Auburn Fisheries Field Day, have tons of fun and learn about AU’s best-kept secret," said Stan Arington, Education Coordinator at the Fisheries Learning Center. There will be plenty of activities for the kids. There will be a field day treasure hunt with prize drawings at the end of the day for participants and a “Go Fish” game where the youngest of visitors have opportunities to catch prizes and treats. 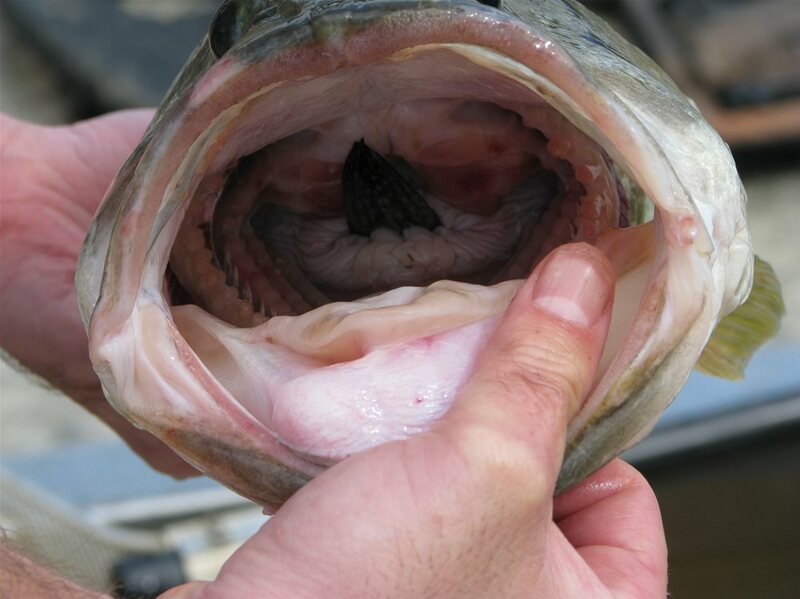 The young anglers can try their luck at the “Back Yard Bass” fishing. There will be plenty of live animals to see and hold. See many Alabama native fish and a variety of exotic and local reptiles and snakes. Young scientists will be able to catch their own zooplankton and examine their catch under the microscope. 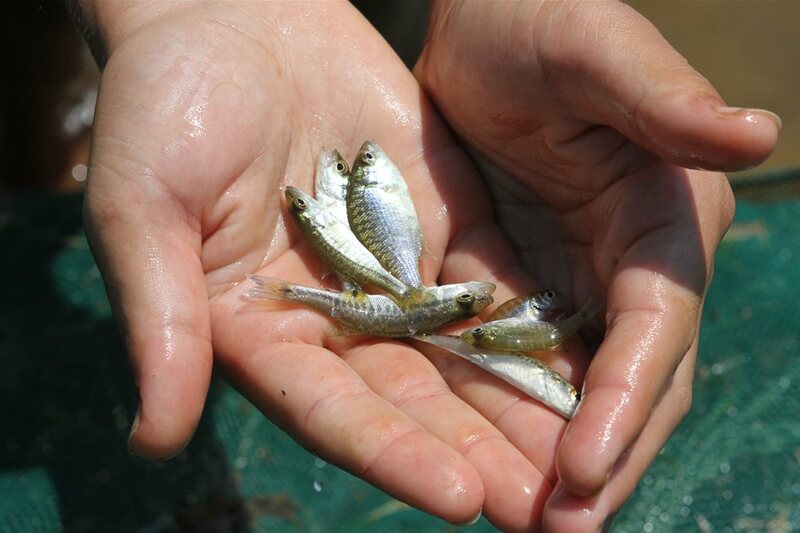 “The goal of the event is to bring more awareness to our research and our precious aquatic resources,” said David Cline, an Extension Aquaculturist in the School and organizer of the event. “Our program is one of the best in the world and has a global impact. We want to take advantage of this opportunity to share what we do with the community and the Auburn family." 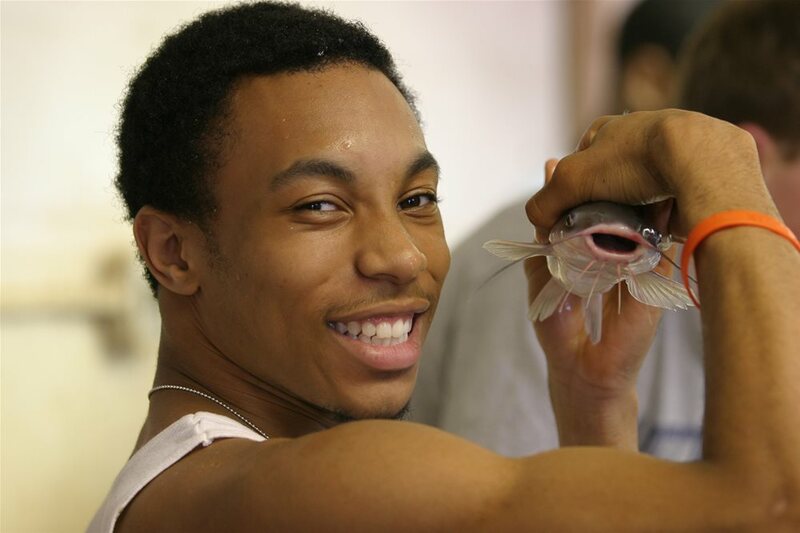 Teens and young adults will have opportunities to talk directly to many different AU fisheries researchers and professors about their work and the real-world applications for it, and they can also see many examples of that work. 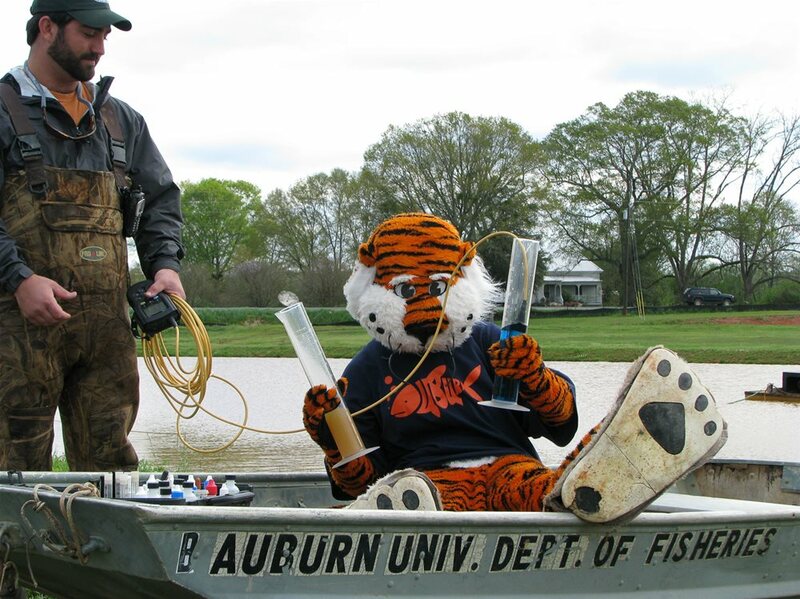 At the “Career Station,” students can ask AU counselors about classes, pathways, and career majors within aquatic sciences, fisheries, aquaculture, and other agriculture careers. 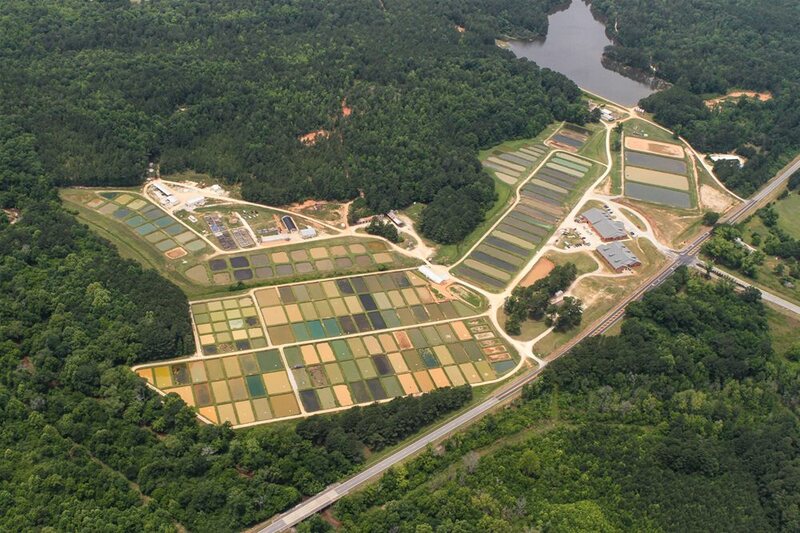 Visitors can check out the production greenhouses where we produce thousands of pounds of produce per month in our commercial aquaponics system or see live native fish and learn about the biodiversity of Alabama’s fish populations at the Biodiversity Lab. Guests of all ages can enjoy rain barrel and rain garden demonstrations and displays from the AU Department of crop, soil, and environmental sciences. Come see how aquaponic and hydroponic systems grow food crops like lettuce, cucumbers, tomatoes, etc., with no soil and using 95% less water than traditional row crops; or demonstrations of fish filleting, oyster shucking, and cooking demos. 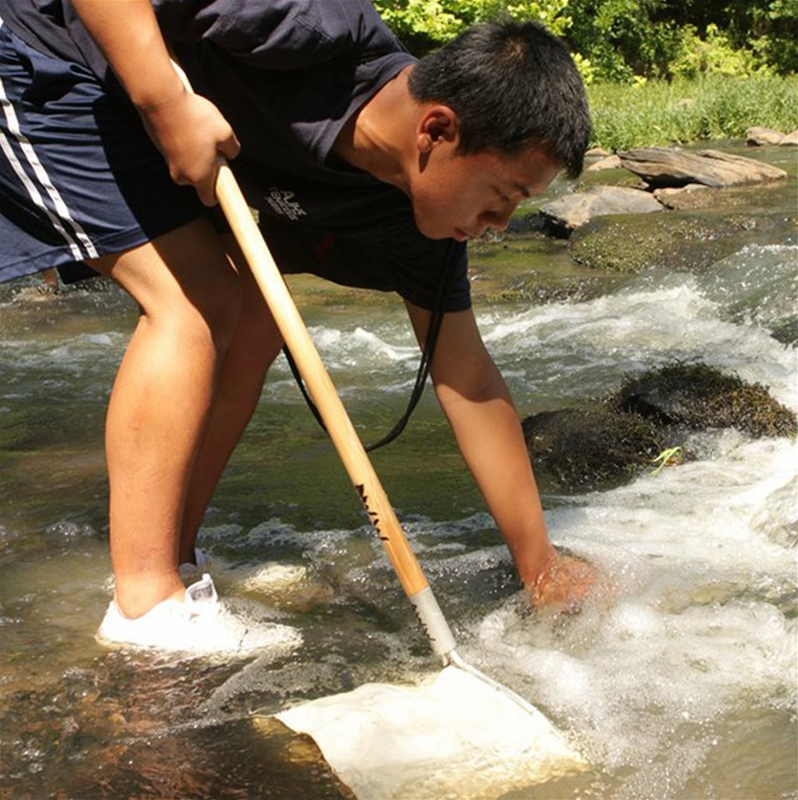 Experience Electrofishing demonstration and hold live fish from the pond. Attend a live presentation from AU Researchers as they discuss relevant topics that impact all of us. Find out the truth about GMOs and get the real story on the wild caught vs. farm-raised fish debate. Hang around for a Q&A session. Visit the Fish Market where guests can purchase live catfish or tilapia for home preparation, or for the less adventurous, frozen catfish filets and frozen shrimp are available for purchase as well. All are fresh farm-grown in Alabama. Because there is so much to see and experience, visitors can purchase lunch from local food trucks that will be on site. Plan to spend the day with AU Fisheries. This event will celebrate the official grand opening of the Fisheries Learning Center, the new public face of the research station. The learning center includes engaging, interactive electronic and live animal displays and educational programs for area schools, the public, and visitors from around the world. 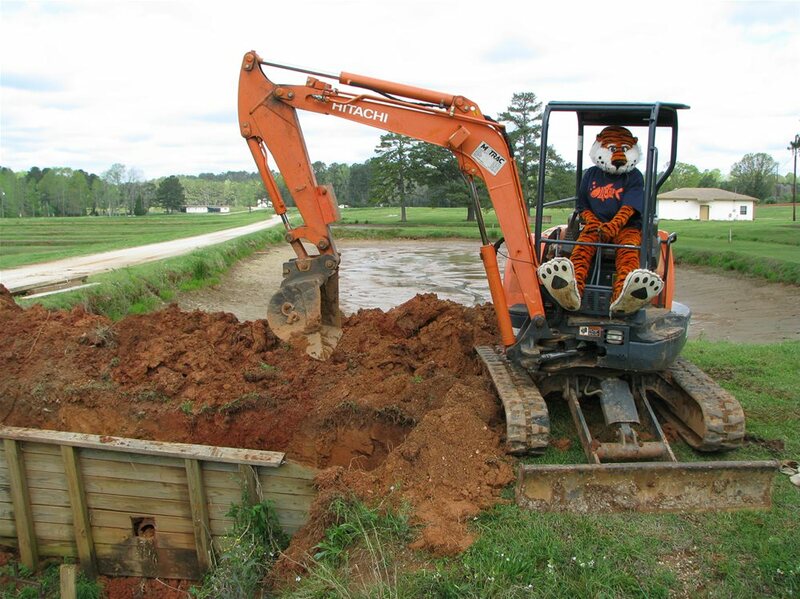 For more information on the expo and field day, contact David Cline at 334-844-2874 or clinedj@auburn.edu, or contact Stan Arington at 334-844-4630 or sca0028@auburn.edu. For more information about the E.W. Shell Fisheries Center, visit https://sfaas.auburn.edu/e-w-shell-fisheries-center/.